There’s lots of good food to be had during the final few days of Eat Your City Restaurant Week 2016, which finishes on Sunday. That’s a given, but, here are a few other activities to enhance your restaurant week experience throughout Windsor. Tonight is another edition of our popular, fun and free Friday Night Lights. This week, riders will meeting up at 7:30pm at Willistead Park with the group departing for the ride at 8:00pm. We will take guests out on the town to explore the night life in Windsor. The catch: since it’s a night ride you’ll need lights on your bike. The more lights the better! 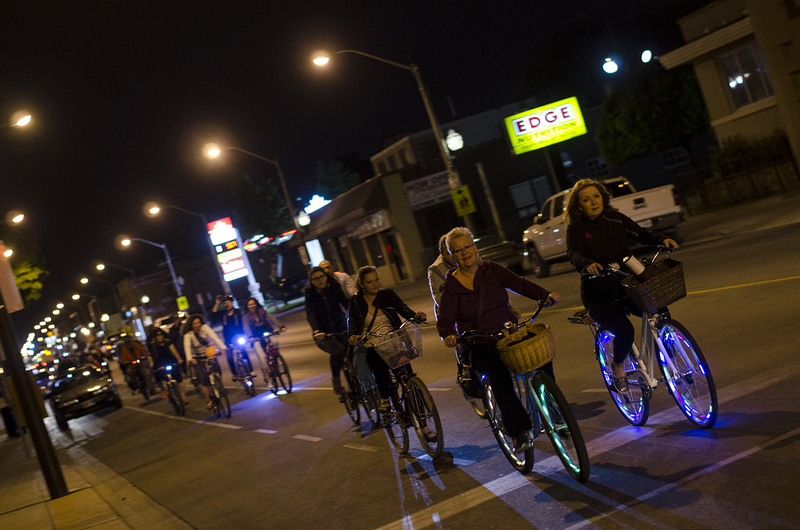 Our Friday Night Lights bike rides are quickly becoming can’t miss events as our regular crowd has grown to over 150 riders! Follow our FaceBook event page for up to date information. Read up on how to enhance your Friday Night Lights experience here. Love riding your bike? Also love beer? We’ve got a tour for you. Our Bikes & Beers tour take place Saturday. 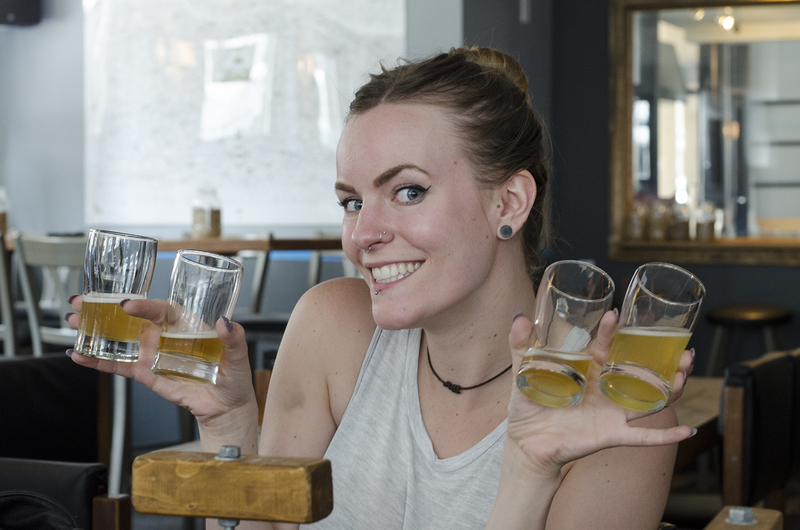 The tour departs promptly at 1:30pm as we visit 3 local establishments for beer and some snacks along the way. But don’t wait to get your tickets! Sale ends by the end of today! Time for another food truck rally! This Sunday, we’ll be hosting another Truckin’ Good Food event in Lanspeary Park. 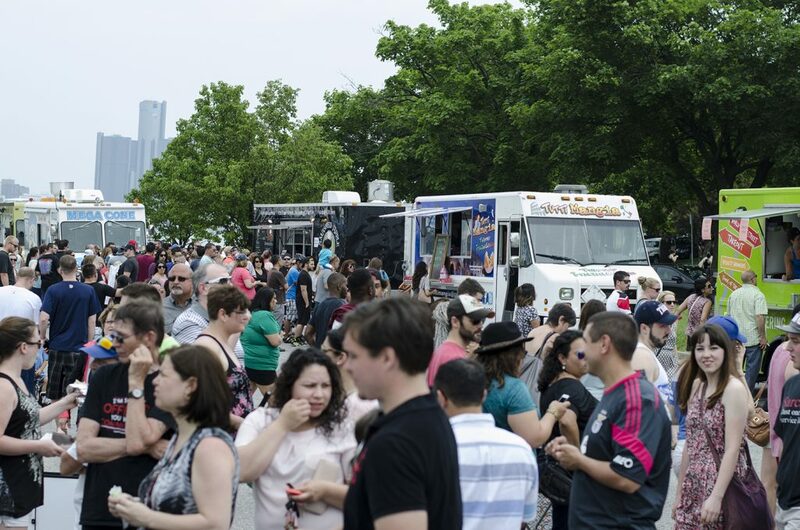 If you’ve never been to one of our food truck events, check out our 10 Tips for Food Truck Etiquette. Who wants some truckin’ good food? !